. Van Daele Homes is proud to introduce three new sophisticated model home ..
5 Bd, 4.5 Ba 3,225 sq.ft.
. Van Daele Homes is proud to introduce three new model home designs locate..
4 Bd, 3 Ba 2,472 sq.ft. 4 Bd, 3 Ba 2,386 sq.ft. 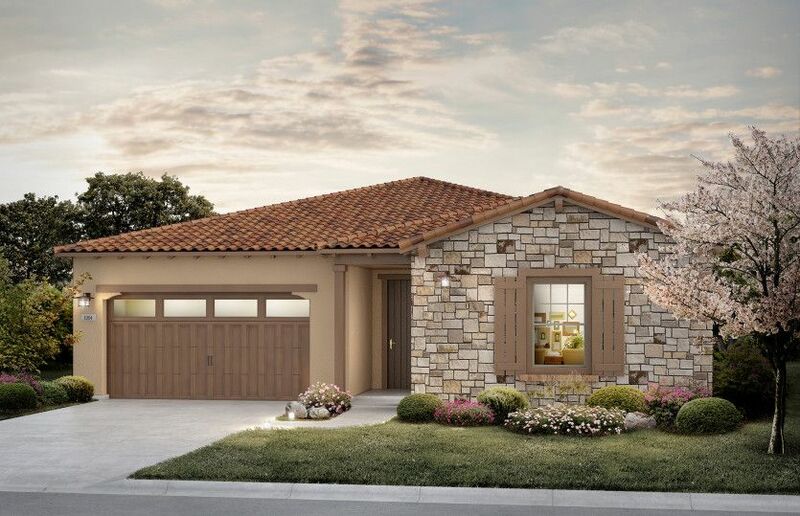 The single story Stella home design is available now!. Open home design off..
3 Bd, 2 Ba 2,172 sq.ft. Beds: 3 Baths: 2.5 Garage: 2 Car, Total Sq Ft: 2,497, Two-Story, Great Room..
3 Bd, 2 Ba 2,497 sq.ft. Available Now!. 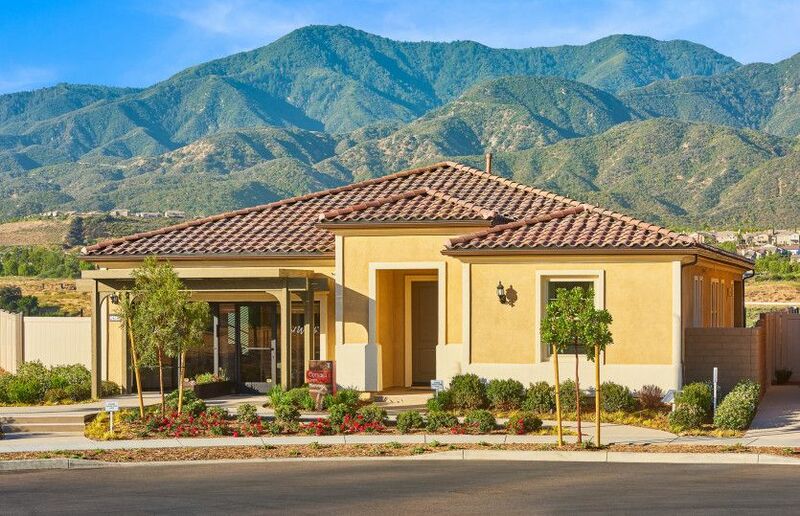 Del Webbâ€™s popular Stella floorplan features an open kitc.. Stunning Cortina home in a gorgeous community!. This home is available for ..
4 Bd, 3 Ba 2,256 sq.ft. 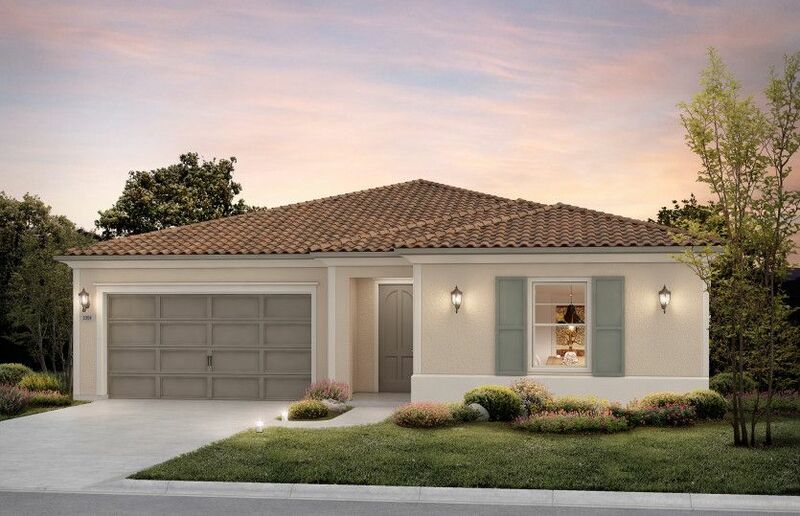 Brand new Corvara floorplan in Cortina, a premiuer active adult community @..
2 Bd, 2 Ba 1,999 sq.ft. An elegant, elongated porch welcomes guests into this stunning, single-stor..
3 Bd, 3 Ba 2,454 sq.ft. As of today, April 24, 2019 the average home price for homes for sale in Corona is $647,514. Search new homes for sale in Corona! 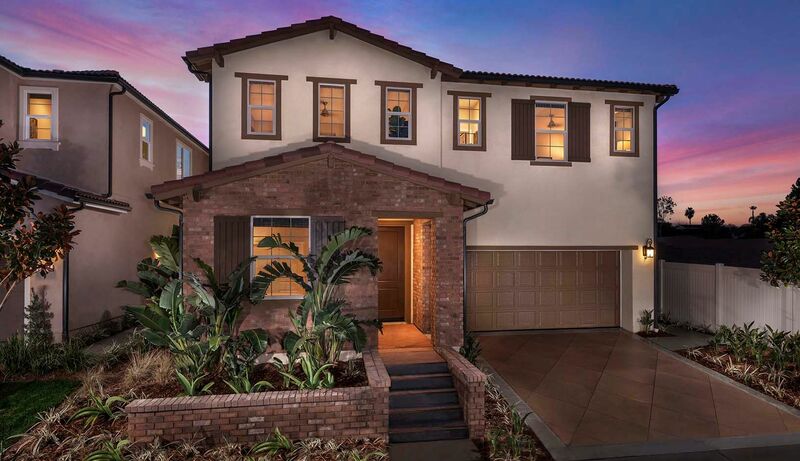 If you are looking to buy brand new homes for sale in Corona - browse floor plans, view photos, models, and pricing. 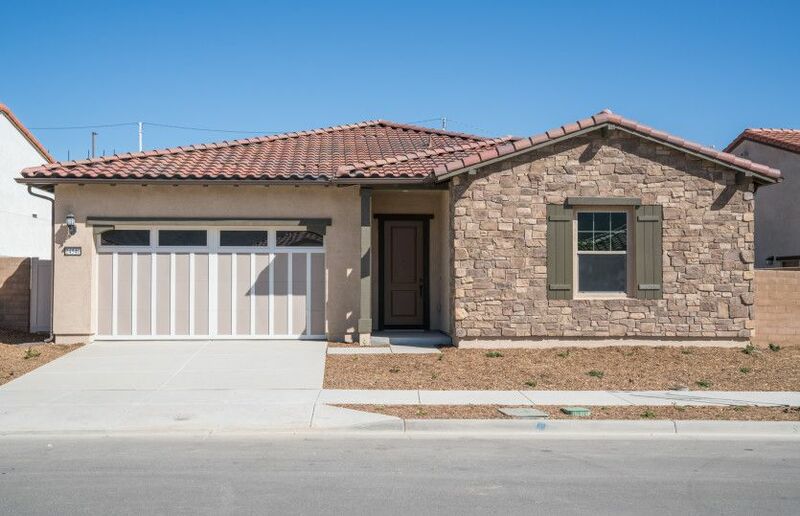 You can also see new construction homes in Corona and request an appointment or more information about a specific new home.